A real estate expert has called into question the economic and environmental feasibility off the government’s East Lantau Metropolis plan. 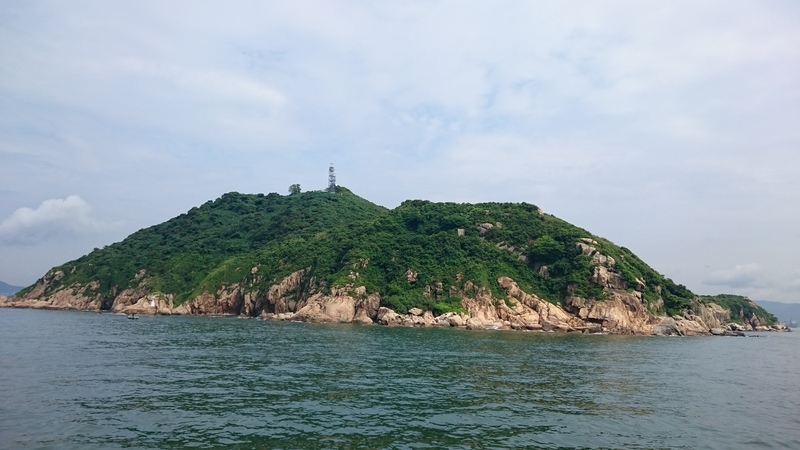 The government has pitched the scheme for a commercial and residential hub of up to 700,000 people on an artificial island off Lantau’s east coast as a means of providing housing and economic activity. But Leo Cheung, head of business valuation at property services company Icon City, said in a letter to Hong Kong Economic Journal it was difficult to see any “geographic operational synergies” for the hub in any sector other from logistics. If the project doesn’t create at least 100,000 jobs that would raise issues about it“cost-effectiveness,” he said. The ELM project was first proposed by CE CY Leung in his policy address in January 2014 and was endorsed by the LanDAC committee in its work report issued last month. Under the plan the existing islands of Hei Ling Chau and Kau Yi Chau would be joined by reclamation into a single large island. The new city centre would offer a direct road and rail connection from Mui Wo to Central. It would also link to the airport and north Lantau by MTR and a new highway across central Lantau, currently occupied by country park.